Is it seriously April already?! Wow. This month I listened to a few romance audiobooks that I really enjoyed! Look for more on those tomorrow in my update post. 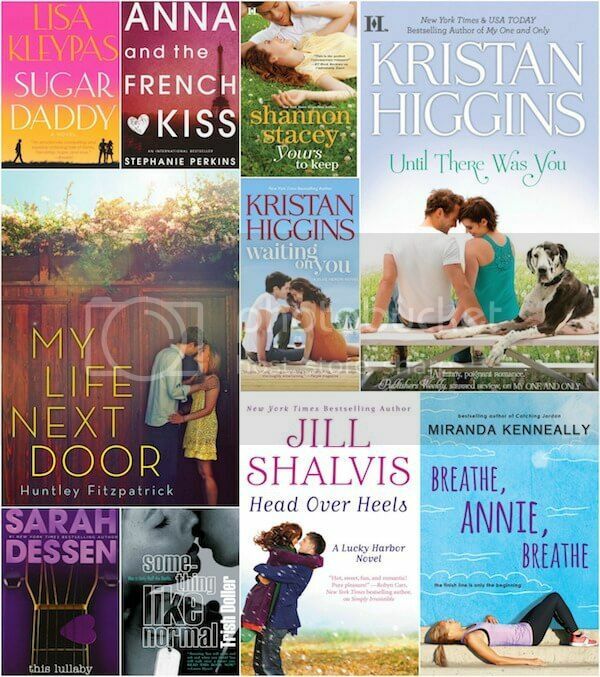 :) I hope March was a great romance reading month for you all. If you have March posts or reviews make sure you post your links in the March Link-up, which closes on Apr. 5th! Ok, so you can blame Danielle for the “of all time” part if it’s too hard for you, because I know this one was hard for me. haha Thanks, D!! 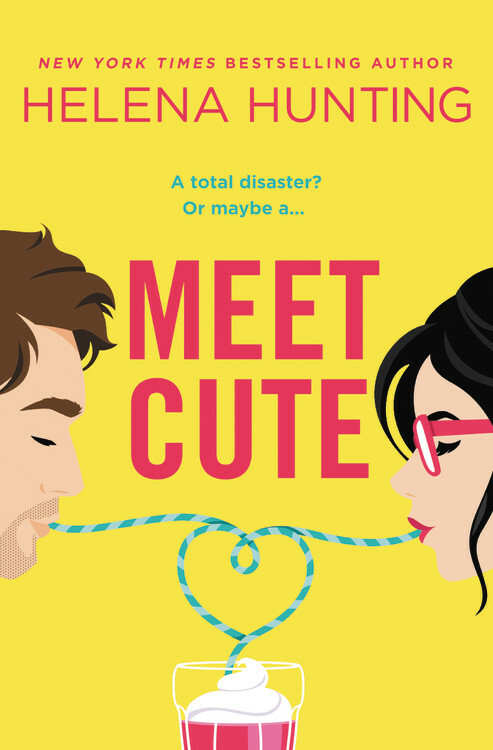 Here’s 5 adult, and 5 YA romance titles I would consider favorites….